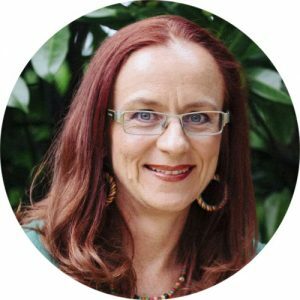 Halyna has been a passionate practitioner of Yoga and Meditation for over 15 years and is an accredited Level 1 registered teacher with Yoga Australia. Qualified in Massage, Shiatsu, Oriental Therapies, Reiki and Chakradance, Halyna brings a combination of knowledge to her classes. She facilitates with kindness, compassion, in a gentle yet profound way, with a feminine approach. Her passion is yoga for the wellbeing of all women, in every stage of life. Participants are encouraged to connect with their own practice, rather than trying to attain a particular pose in a particular way. Halyna’s classes are suitable for beginners and experienced yogis alike. Halyna sees yoga as a perfect vehicle for connecting with the body-mind, through breath awareness and stillness, thus tapping into the innate wisdom and power of the body-mind.